In a statement today the Commonwealth Bank effectively ruled out funding for the giant Adani Carmichael coal mine. This is a win for the broad campaign to stop Adani. A Commonwealth Bank spokesperson said, “We have been asked about our role in funding the Adani Carmichael mine. Whilst in general we do not comment on specific clients, we can confirm that we are not amongst the banks who have been, or will be, asked to consider this financing,” according to an Australian Financial Review report. Perhaps Climate Action Moreland’s little action at the Glenroy Branch tipped the scales? Perhaps not, but we were part of a national movement to get the Commonwealth Bank to declare their standing on funding the Adani Carmichael coal project. 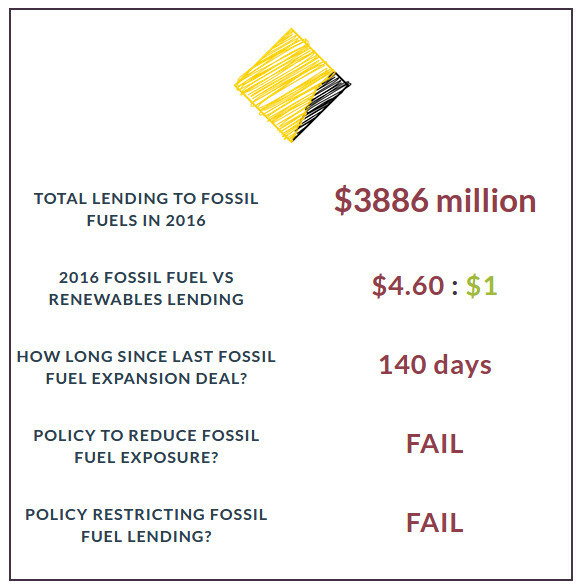 The Commonwealth Bank since 2008 have invested $27 billion in fossil fuel projects, and even in 2016 their investments were running at $4.15 to fossi fuel projects to every dollar funding renewables. 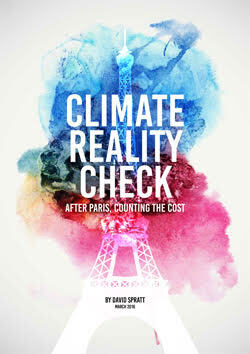 They have a great deal of work changing their fossil fuel addicted investment habits. . Climate Action Moreland will await the release of the Commonwealth Bank’s new climate policy in a few days yime (Monday) and hope it addresses the investment biases towards projects more in line with meeting the Paris Agreement temperature targets. A Greenpeace statement welcomed the announcement from the Commonwealth Bank, and called it a win for people power. “Today’s announcement by CommBank means it is even more unlikely that Adani’s project will gain the finance necessary to build the controversial Carmichael mine, but CommBank is still right at the bottom of the league table in terms of bank climate policies,” Greenpeace campaigner Jonathan Moylan said. Analysis by University College London’s Institute for Sustainable Resources shows that to limit average global warming to two degrees, a third of the world’s oil reserves, half of its gas reserves and 80 per cent of coal reserves must remain in the ground. “Australians do not want their money invested in projects that damage the Great Barrier Reef, and pose a risk to Pacific Islanders and future generations,” continued Mr Moylan. 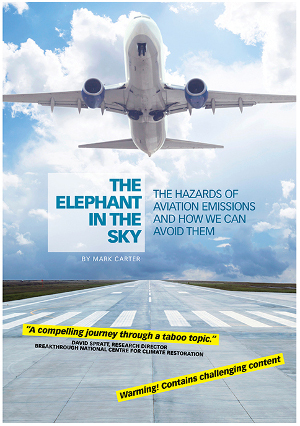 The Commonwealth bank is also facing legal action from shareholders under the Corporations Act in that the Bank is failing to advise the necessary climate risks to it’s business in it’s annual report and periodical advice to shareholders and the Australian Stock Exchange. “It’s desperate measures now for Adani”, said Market Forces executive director Julien Vincent. “Losing Commonwealth Bank from the pool of prospective lenders is a huge blow, given that CBA is already a lender to Adani’s Abbot Point coal export terminal. “Moreover, it means Adani has no hope of securing finance from any of the big four Australian banks, who have been fundamental to the success of almost every major fossil fuel projects in Australia over the past decade”, said Mr Vincent. In the past decade, the “big four” Australian banks (ANZ, Commonwealth Bank, NAB and Westpac) have been involved in 75% of fossil fuel project finance deals, providing a quarter of all debt. Twenty four banks around the world have now either publicly distanced themselves from the idea of financing Galilee Basin coal export projects, or have introduced policies that would prohibit the bank from funding the mine. However, while commercial banks have been publicly unwilling to support the Carmichael mine, the Federal Government has been escalating its efforts to finance the project through the Northern Australia Infrastructure Facility (NAIF). “We’re seeing common sense from financial institutions over this project met with absurdity and recklessness from the Australian Government”, said Mr Vincent. “It’s as if this project’s unpopularity among financial institutions and the broader community serves as motivation for the government to throw public money at the Carmichael mine”. Commonwealth Bank are releasing their climate change policy update next week, with expectations that it will constrain their investments in fossil fuels. 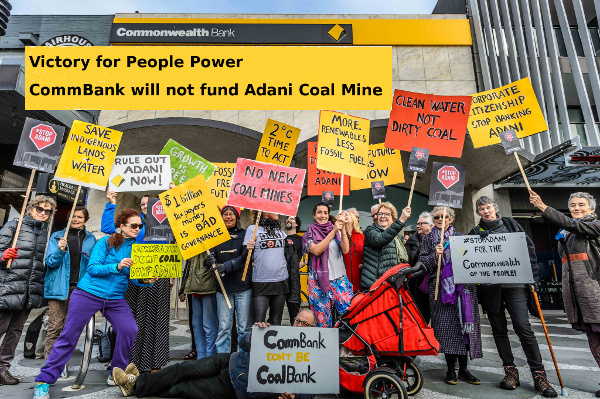 “What we now need to see now from Commonwealth Bank is confirmation that the Adani Carmichael mine is not just a one off, but that the bank will reverse its trend of being one of Australia’s biggest fossil fuel lenders. “If Commonwealth Bank is serious about it’s commitment to help hold global warming to below two degrees it will need to rule out finance for any project that would expand the fossil fuel industry, and commit the bank to phase their fossil fuel exposure out by 2030, replacing this with support for renewable energy”, said Mr Vincent. Entry filed under: Adani, campaigns. Tags: Adani, coal, Commbank, StopAdani.